The 2019 Girls' Lacrosse Program will be starting in March. Get your registrations in before we close sign-ups on January 31, 2019. Final team organization will be determined based upon enrollment. Practices will be held at Veterans Memorial Field in Stillwater, NJ. Practices will begin at 6pm sharp. Please have your child at the field and ready to practice before 6pm. We will be looking for volunteers for "Team Parents" to help with communications and information distribution. 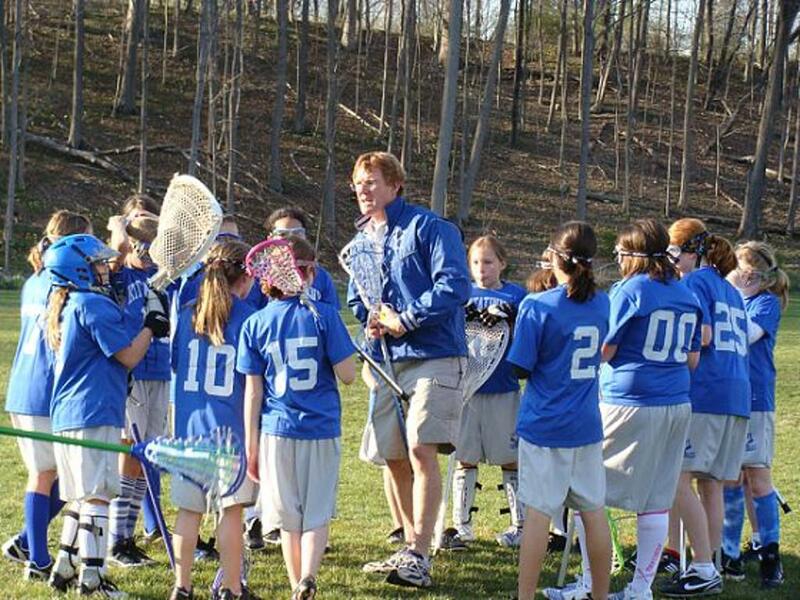 ©2019 Kittatinny Youth Lacrosse / SportsEngine. All Rights Reserved.